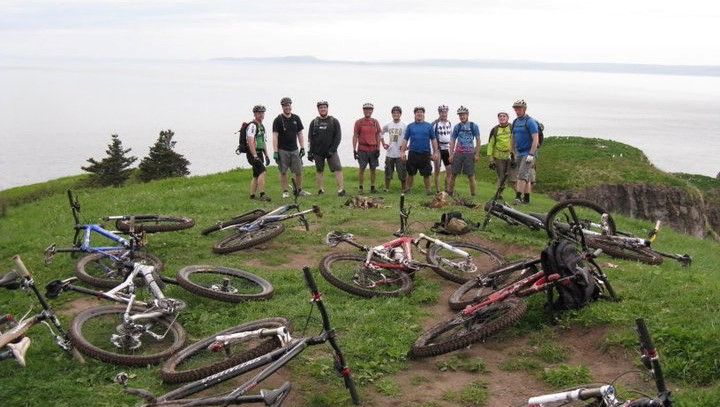 We're a non profit association committed to supporting and growing mountain biking in Nova Scotia's Annapolis Valley. We are a group of dedicated volunteers working to build and maintain sustainable trails in the Annapolis Valley and act as a positive voice for Mountain Biking. As an organization, we organize/support programs and events that promote recreational and competitive mountain biking for all ages and abilities.